14.9 acres. Approximately 9 acres of standing woods. 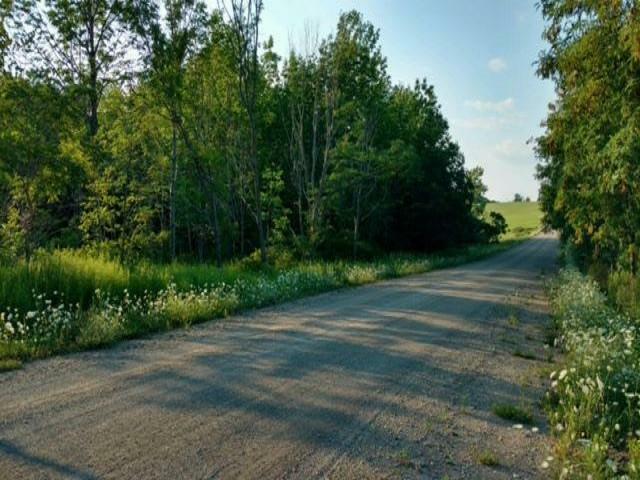 Approximately 6 acres that could be easily cleared for camp or building lot. Small stream runs though the property. May have a few saleable trees on the property. There is an established driveway for potential campsite. Directions To Property: From Sinclairville Take East Ave 2.25 Miles Then Left On Johnson Rd Then Look For Sign On The Left.